The newly introduced 'K' risk indicator comes after an American citizen was kidnapped at gunpoint in Uganda. In a report, the US State Department explained that the 'K' indicator marks countries where US citizens are at risk "of kidnapping and hostage taking by criminal and terrorist actors around the world". Among the other 34 countries listed are Bangladesh, Iran, Iraq, Nigeria, Pakistan, Philippines, and Syria. 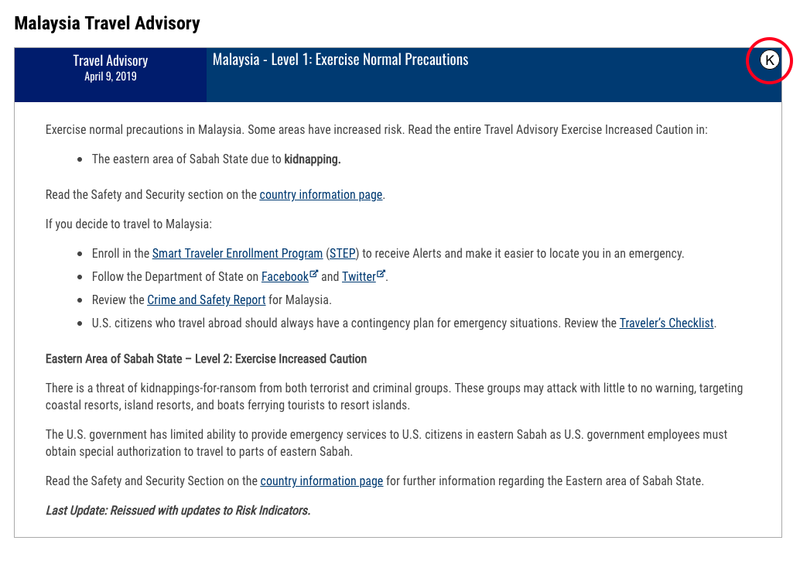 The level indicates that US citizens should "exercise increased caution" due to possible threats of kidnapping-for-ransoms from both terrorist and criminal groups. "These groups may attack with little to no warning, targeting coastal resorts, island resorts, and boats ferrying tourists to resort islands," the travel advisory read. 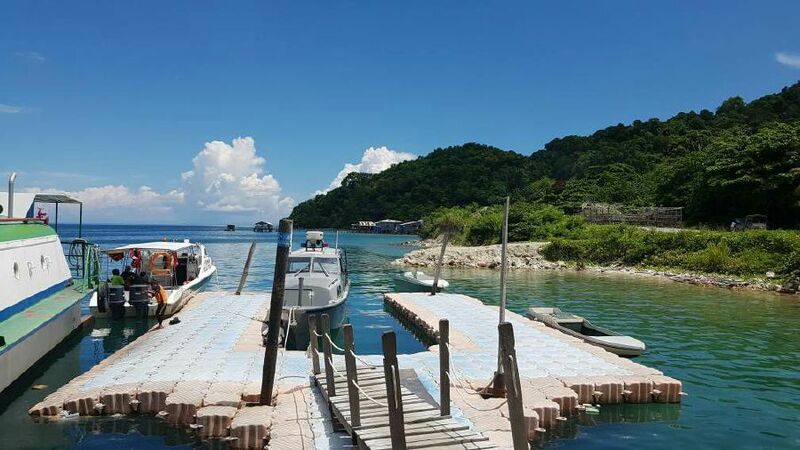 "The US government has limited ability to provide emergency services to US citizens in eastern Sabah as US government employees must obtain special authorisation to travel to parts of eastern Sabah." American tourist Kimberly Sue Endicott and her tour guide were abducted at gunpoint while on a game drive in Uganda's Queen Elizabeth National Park last week. They were released on Sunday, 7 April, after almost five days in captivity, reported CBS News. A ransom had been demanded for their release. A police report has been lodged against the man.